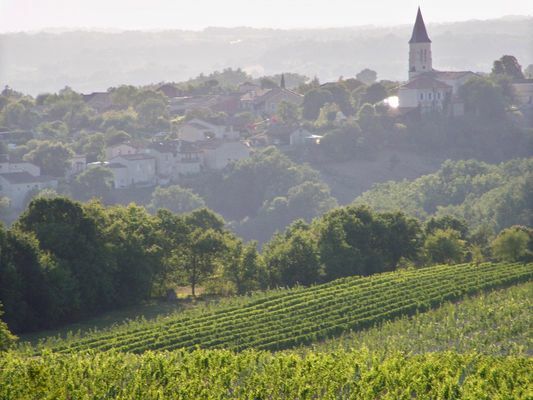 The Belfort vineyard is located within the Causses du Quercy Regional Natural Park and enjoys ideal conditions for the vines. 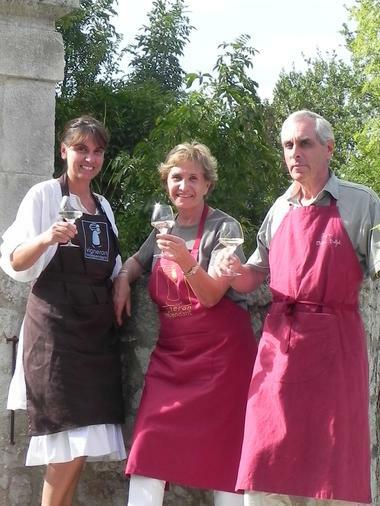 Belfort began the process of official registration by Ecocert as an organic vineyard in 2009. The quality of our grapes ensures the success of our wines. We have carefully selected the grape varieties which best express the characteristics of the Causses du Quercy land and soils. You are welcome to visit our winery and cellars from July to September. The cellar includes the old bread oven, and there is also a natural spring in it. 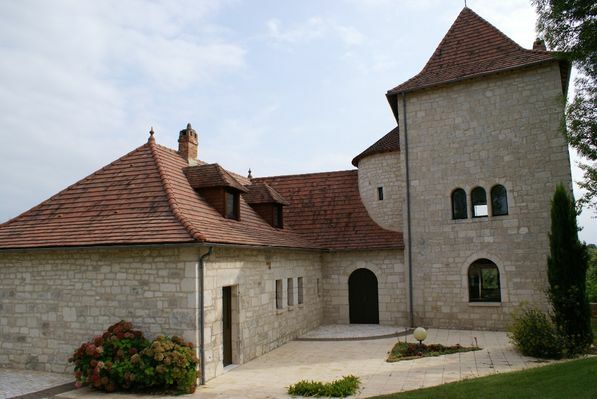 We'll tell you the history and legends of the bastide of Belfort du Quercy with a glass of wine! * Visite sur rendez-vous. Pour une visite hors des dates d'ouverture, merci de nous contacter.